Wrinkled rough paper texture in high resolution that you can download for free. 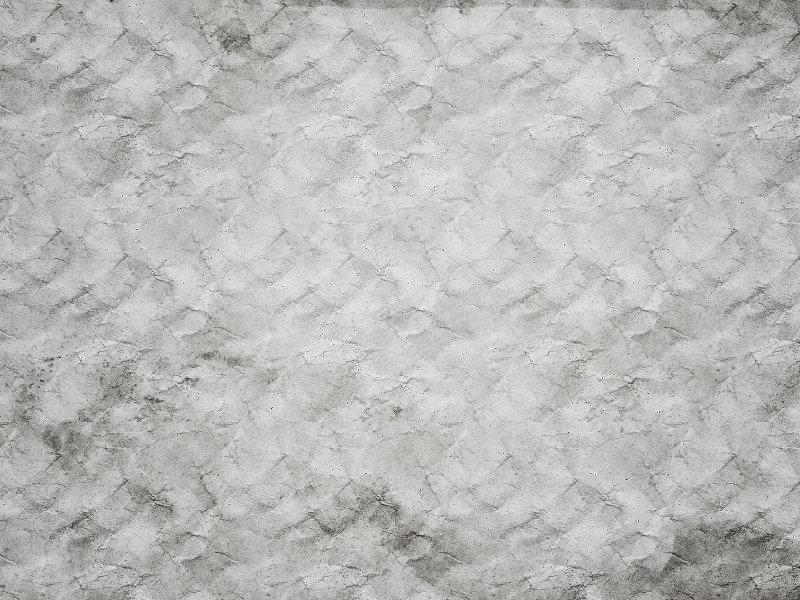 If you want to create a crumpled paper effect in Photoshop you can use this free texture. This is a thick porous paper texture. Download for free our high-res paper textures and use in your graphic design projects.